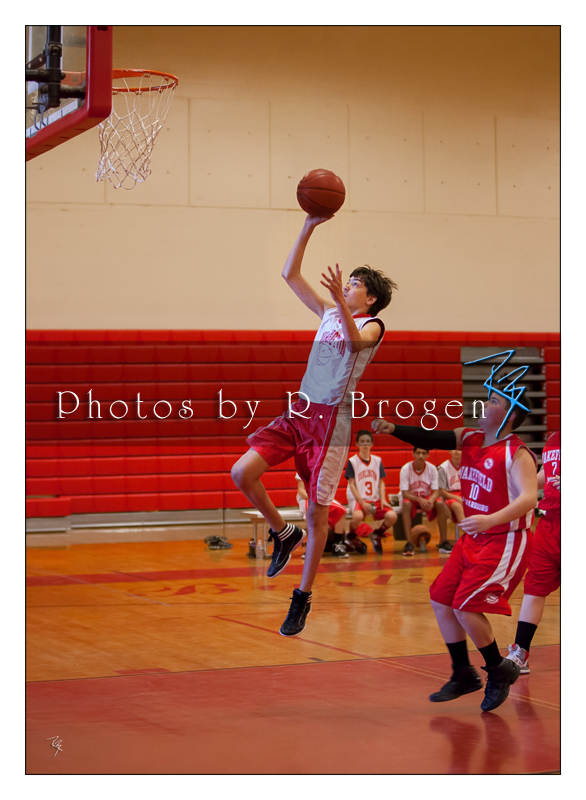 We were excited to photograph the "finals" of the Mike McCarthy Annual Burlington Basketball Tournament hosted by Burlington Youth Basketball. There were a lot of very talented players participating in the tournament which spanned several days. Below are just a couple of samples from yesterday's games. We will be begin releasing all of the images beginning this afternoon and posting updates to our Facebook page. Be sure to "Like" our Facebook page so you are notified when the images are released AND RECEIVE 5% OFF of any orders placed for prints and merchandise in the tournament galleries!! 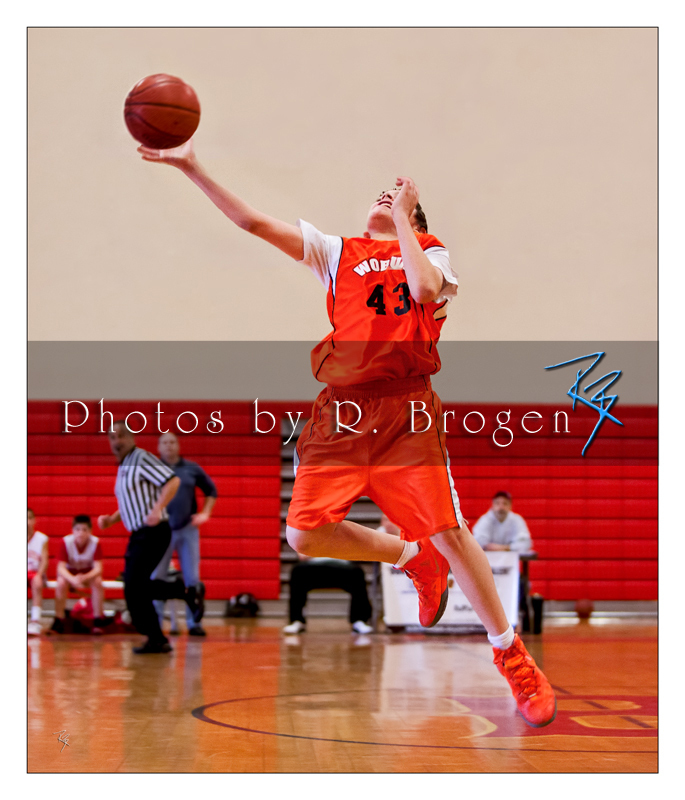 Woburn's #43 leaps and stretches to intercept a pass during the boy's 5th grade game against Burlington! Wakefield's #23 goes in for the one-handed layup while Lexington's #15 reaches to defend against the basket! 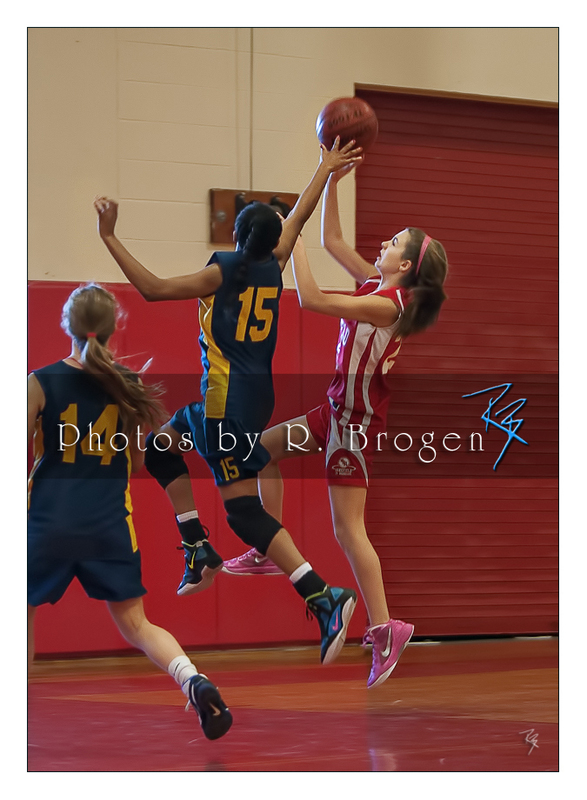 Burlington's #5 launches toward the net for a picture perfect layup.